In case you can’t tell, I absolutely love to cook and bake with apples. 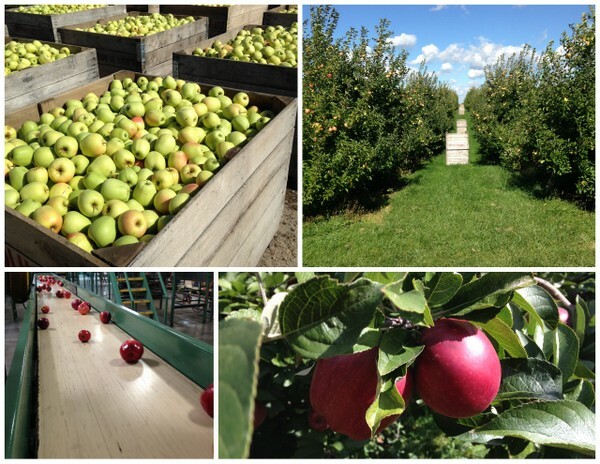 Did you know that Michigan is actually the nation’s third largest producer of apples? 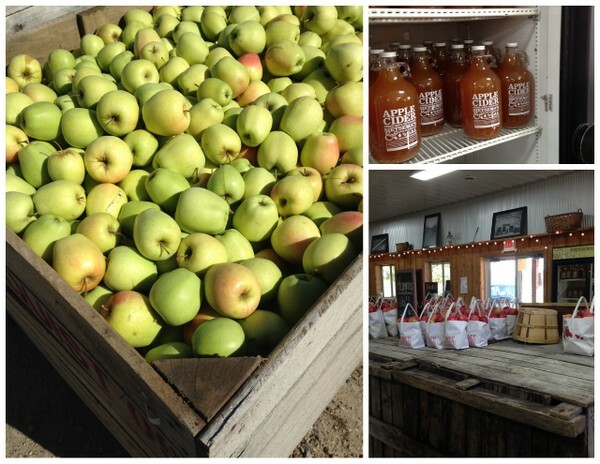 We are certainly blessed with an abundance of apple orchards and fresh apples around here! I recently went on a trip with Michigan Apples and got to tour some of the local apple orchards and even a processing plant. It was incredibly interesting (and delicious), and I had a great time with some of my local blogging friends. When we got back I was inspired to play around with some new apple recipes. By far my favorite was this slow cooker pork loin with apples and cinnamon! 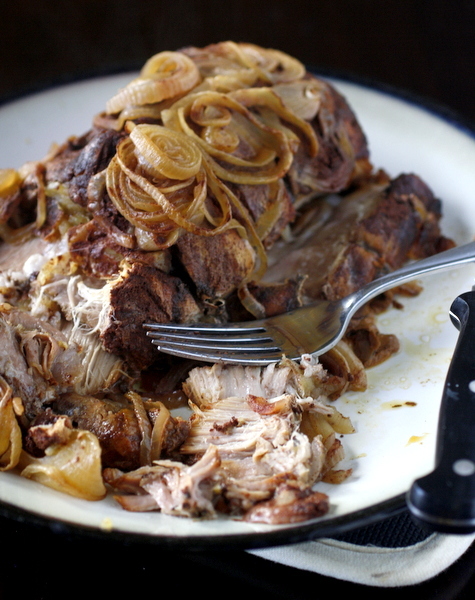 The pork is moist and full of flavor, and so incredibly tender. I tried to slice some of it for a picture, but as you can tell, it sort of just fell apart – which I love! 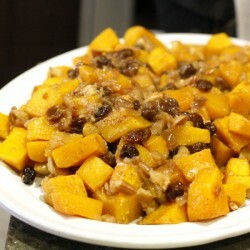 The apples and cinnamon added a nice sweet component to a normally savory dish, and the whole thing was delicious, especially when served with mashed potatoes! 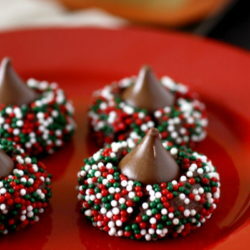 You will love this one – click on over to the Michigan Apples website to get the recipe! *This post was sponsored by Michigan Apples. As always, all opinions are my own. 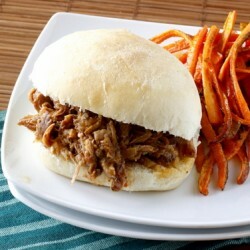 Megan – just popped this in the slow cooker. And just wanted to say “Hi!” and tell you that everything I’ve made from your blog has been great!